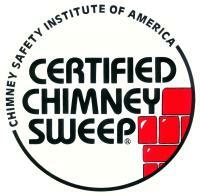 Your chimney has a big responsibility. It carries toxic gas out of your home, and while doing its job, it must withstand constant attack by acid, creosote and extreme temperatures for months on end. Look at the picture on the left. 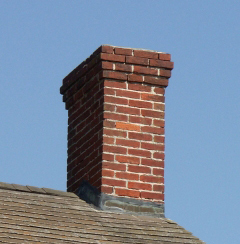 Most people would not see anything wrong with this chimney. not up to safety regulations. 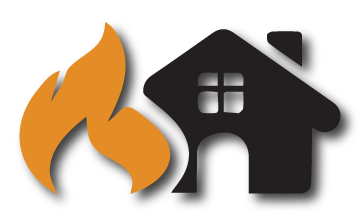 Fireplace flues service a fireplace, wood stove, pellet stove or other solid fuel appliance. 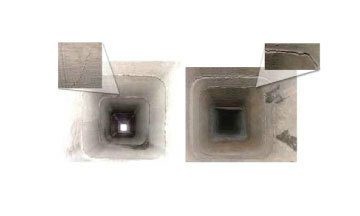 Cracks in the flue show that it may have undergone a chimney fire, or have been connected to an improperly vented appliance, misused wood stove, or exposed to excessive moisture. 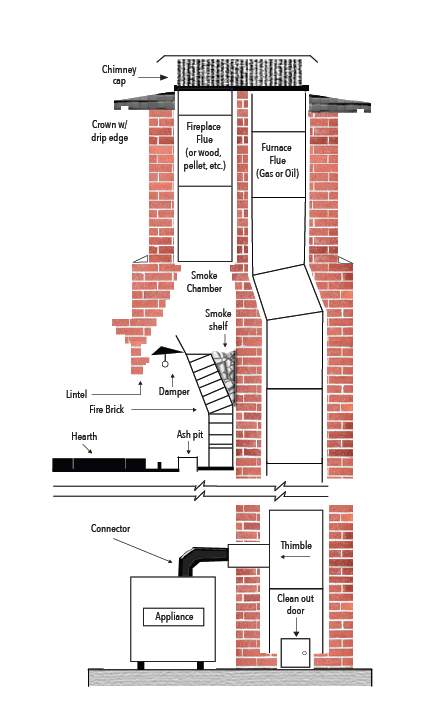 A damaged flue brings the dangers of fire and carbon monoxide poisoning. 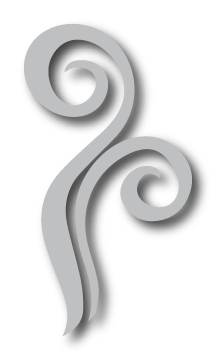 flue, and quickly fill the house with deadly gas. Sadly this tragedy occurs in homes across the country every year.